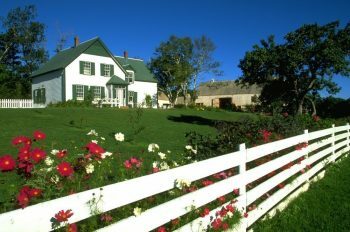 About NovaScotia Geography Nova Scotia (New Scotland) is located near the west side of New Brunswick and close to the Atlantic Ocean with a land area of 55,284 km2, and its capital city is Halifax. 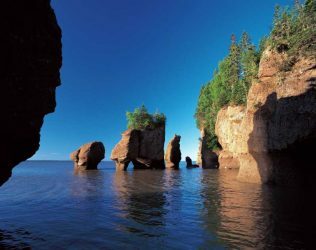 This province is also known as the second smallest province in Canada with the overall population of 923,598. 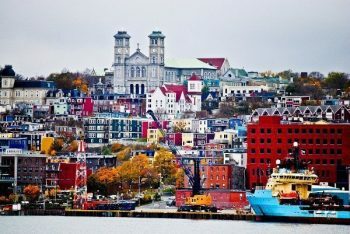 About Quebec Geography The province of Quebec is located between Ontario and Newfoundland and is also known as Canada’s largest province. The capital city of this ancient province is called the Quebec city, and its largest city is the city of Montreal. Some 8,164,361 million people live in this francophone province; however, English is also popular among people. 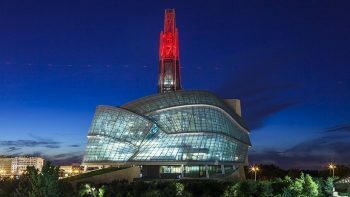 About Saskatchewan Geography The province of Saskatchewan is located in the west side Alberta and in the east side of Manitoba by having an area of 651,900 square kilometers. The population of this province is nearly 1,098,352 million people.